Nice editing! It really looks like they're saying the dialogue a lot of the time. 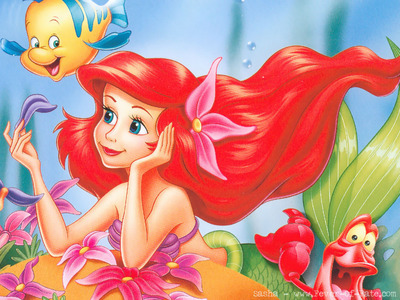 How did Ariel respond to the following: King Triton: "No! Have anda lost your senses completely? He's a human, you're a mermaid!" anda don't even know him!